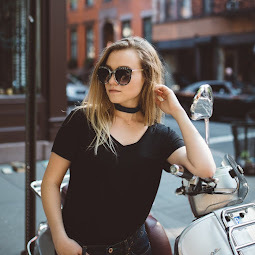 I'm writing this blog post as I last minute pack for my weekend trip home & to the city. It's been a pretty busy day so I'm basically just throwing everything I like into a few bags. I made this packing list earlier to help me be a little more organized. I tend to ALWAYS over-pack. My sister actually just texted me saying, "Remember...not the whole closet!" 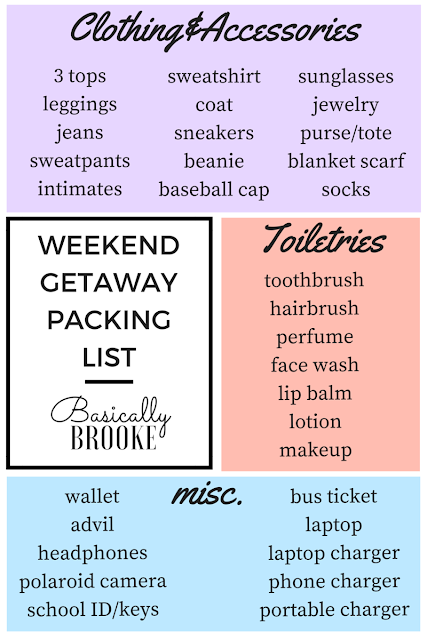 So I hope this list will help you all out when it comes time for packing for Spring Break or any trips you may be planning! Also, if you didn't already notice, I changed my blog name. I was going to bed the other night, and as always my mind doesn't stop thinking about random things, when this name just popped into my head and I was like, "Ooo I like that!" I like how it looks/sounds and I just feel like it makes more sense and fits me more! I'm super excited to go to spend some time relaxing at home with my family & also a whole day in New York City on Saturday, though I'm definitely not looking forward to the early wake-up call! 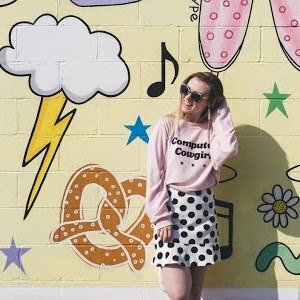 Look forward to a weekend recap post and possibly a NYC haul!